It should come as no surprise to managers that employees await feedback. Good managers must learn to offer the right amount of motivation and honesty when discussing the successes and failures that are sure to be experienced along the path of developing new skills. Nobody likes to feel as though they are being picked apart. 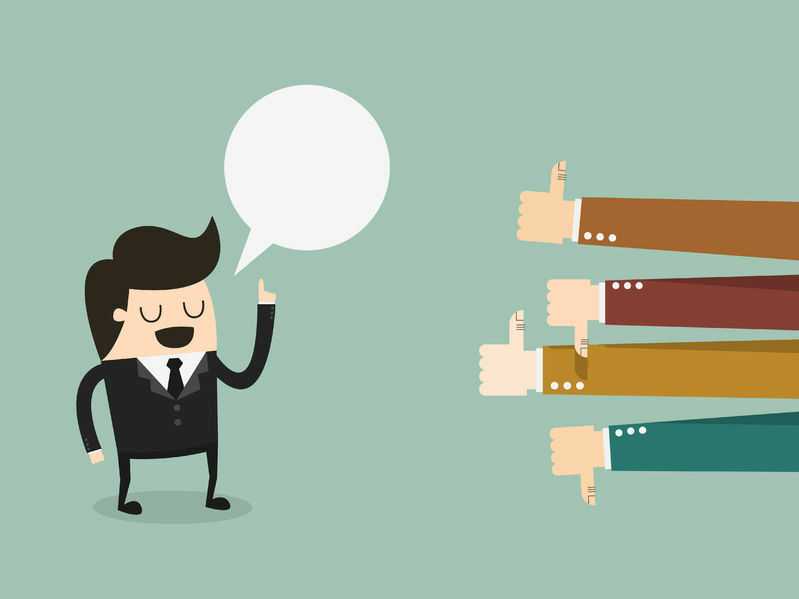 Managers need to choose their words wisely when providing feedback in a training setting. Using harsh language or being overly critical can sabotage an employee’s confidence and impede ability to learn.Use constructive criticism to get points across without souring the tone of the process. Constructive criticism differs from regular criticism in that it provides solutions and suggestions instead of merely pointing out shortcomings. It is important to let employees know where they stand in comparison to others. Be sure to present data that measures each employee against others who have completed the same training process. Concrete numbers allow employees to see where they need to improve. Data can also be used to highlight strengths and make suggestions regarding an employee's career path. Feedback should be given in private. Discussing outcomes in front of an entire team can undermine efforts to empower employees. It is often difficult for workers to hear feedback from bosses. Many employees find it so overwhelming to be confronted with feedback from superiors that they can’t actually absorb what is being said. Therefore, it is a good idea to make peer auditing a part of your training. This can be done in written or verbal form. Many managers find it beneficial to deliver feedback on a one-on-one basis. Many employees are most comfortable sitting across the table from their direct superior to hear how they’re performing in a training setting. This method of delivering feedback can seem less confrontational or uncomfortable than with multiple superiors or in a group meeting. While delivering one-on-one feedback as a superior is a great method, some organizations prefer to offer feedback via a panel. A panel comprised of a mix of department managers and staff members from human resources can offer an employee a thorough, comprehensive style of feedback that covers a lot of ground. Of course, all members of the panel should take measures to deliver feedback constructively so that employees aren’t intimidated. It is important for employees to be able to visualize the future duringa training process. Managers should always share information about learning and testing that will be offered down the road. In addition, it’s important for managers to tie in what employees are learning today with the opportunities they will be capable of tackling once training is over. The key is to let employees know where their training is leading them professionally.